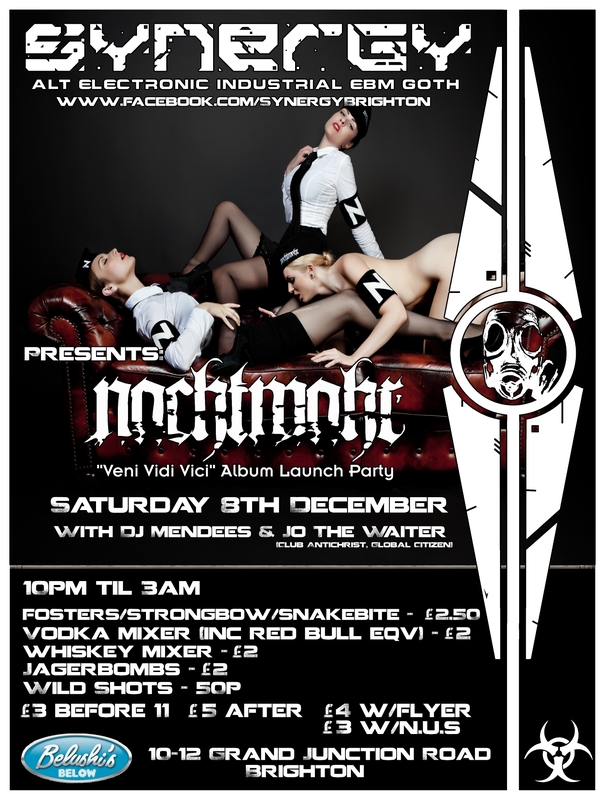 I am very pleased to have been asked to DJ at Synergy in Brighton on December 8th. Click the link below for the official Facebook event and full details. Hope to see lots of familiar faces there. ~ by calumgray on November 20, 2012.